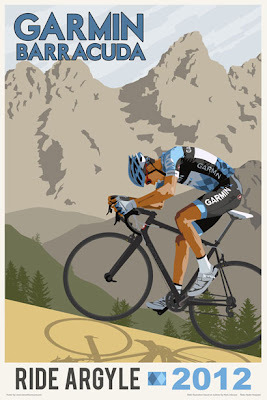 Slipstreamsports and Team Garmin-Barracuda have released the first of 5 posters I'll be doing for them, plus one of a number of shirts. 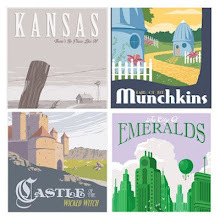 The posters will be limited editions at 20" by 30". 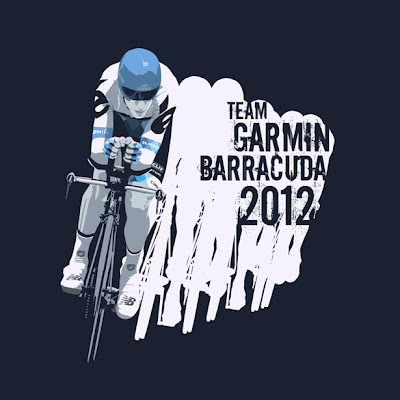 I like the posters and the color of the t-shirt for Team Garmin. Can't wait to see the rest! do you know when the next poster ships? Also, did you do the Team Presentation one?